I kept reading, but it was a lot off-the-wall glop. 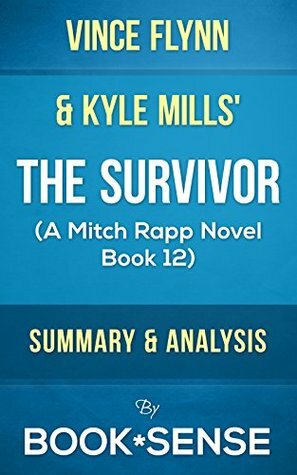 For the good parts and the spooky believable story line I give it five, but for the dialog and Mitch flying off the handle every little bit, I deleted one star. Top member of Pakistani internal security leverages CIA leak to advance planned coup. Mitch Rapp needs to plug the leak by putting holes in some baddies.